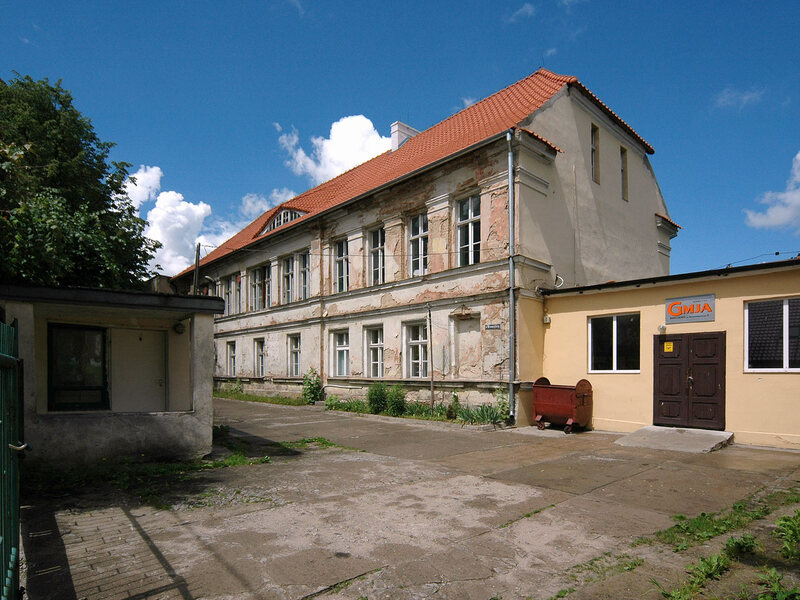 A fter the bishop Jan II Styprock had granted Barczewo civic rights in 1364, he appointed Henryk of Łajsy (the brother of the founder of Olsztyn) the founder of the settlement. 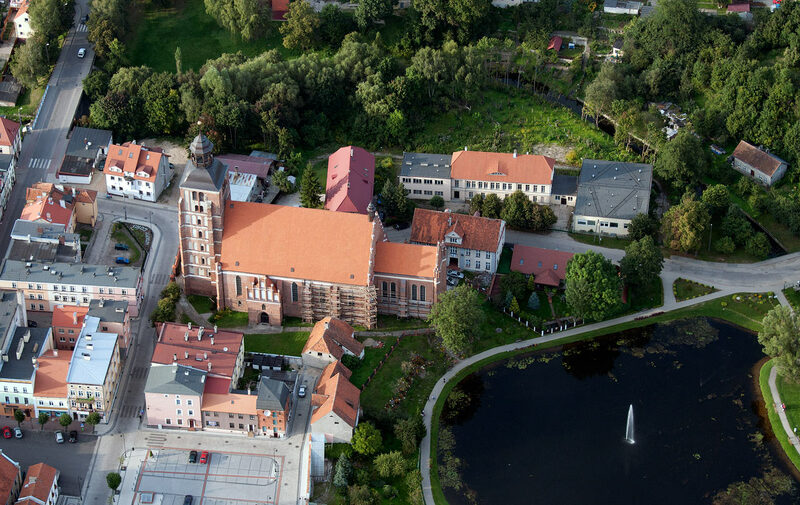 In 1380 the bishop had a castle built within the town fortifications, which became a seat of Warmia Chapter bishops. Burnt in a fire in 1594 the castle was soon restored remaining the Chapter's property. 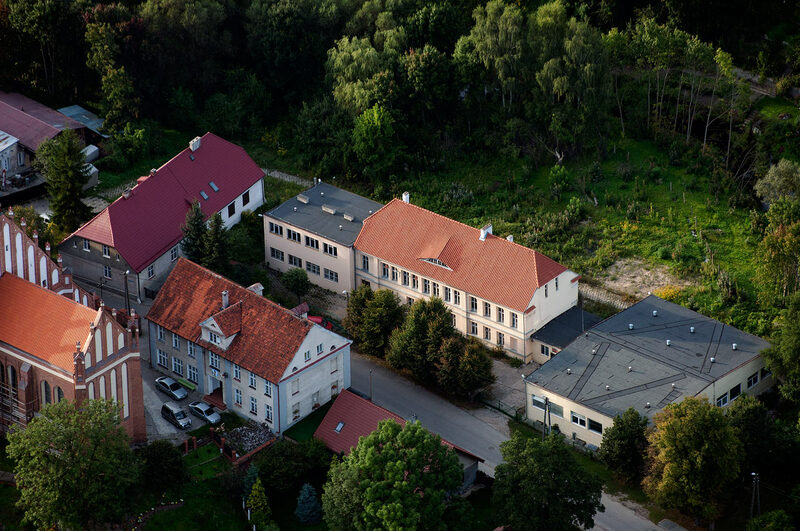 In 1826 an evangelic school was built in Barczewo, partly in the castle area. 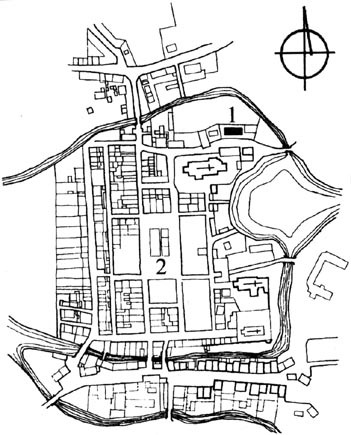 Remains of the castle (vaulting of the cellars and sparse fragments of southern wall) are at Nowowiejska 9 Street.